PS1:pls don't leave usNeutralorNegativefeedback.Before you leave us Negative feedback or open a dispute ,plscontact us first. we will offer you best solution .pls trust us ,we will alwaysresponsiblefor your money.and we beleive most of us buyers are kind man,let's befriendlyto each other,just like friend ,thankyou! Free shipping!!!! 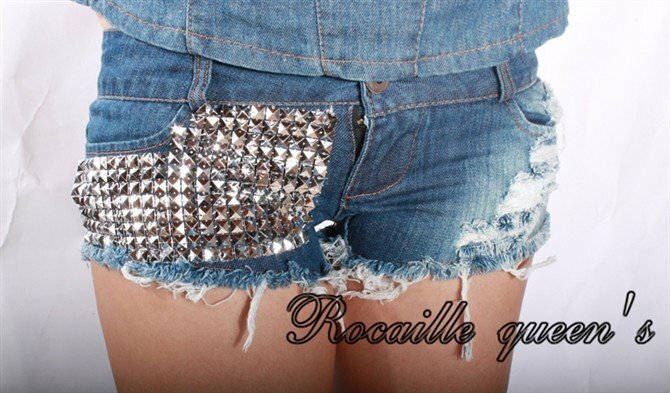 2013 New women's edge grinding do old style black mini denim jeans skirt with high quality!! Come on ladies!